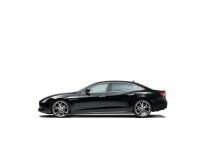 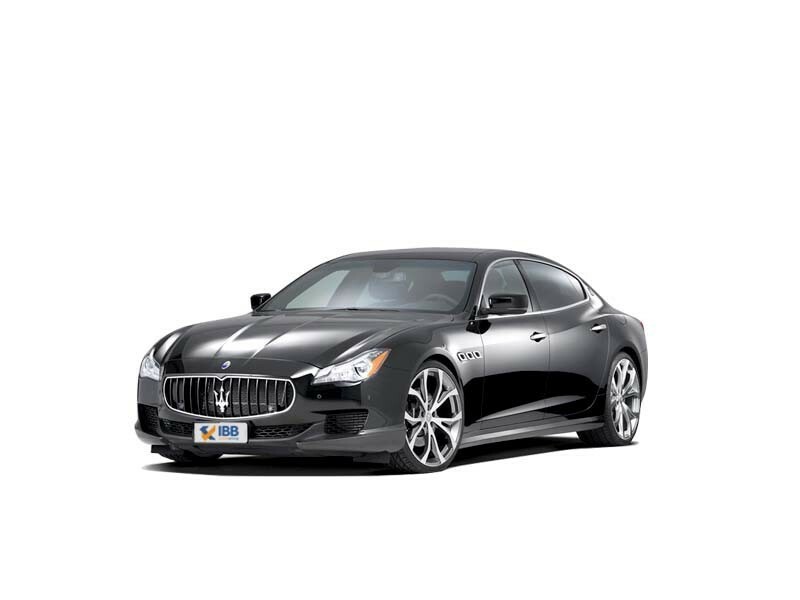 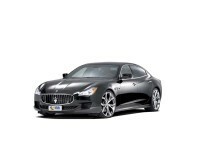 The Italian-made, Maserati Quattroporte is an elegant, performance driven car that is sensible, stylish that also offers a sports car like effect. 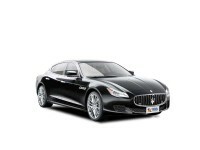 Interestingly, both Maserati and Ferrari are sister companies metaphorically, speaking. 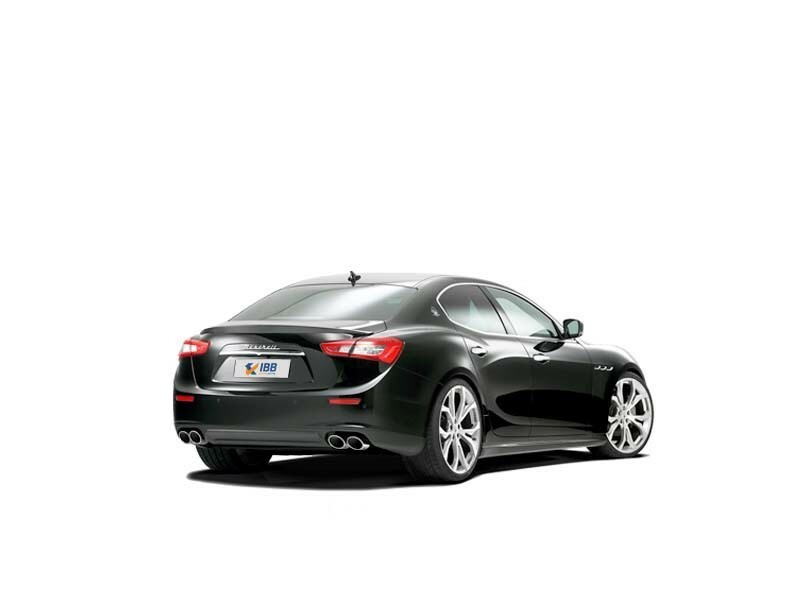 Quattroporte in Italian means ‘four-door’. And this car comes as a 4-door option that is easy to drive and operate with drop-dead classy looks. But even though the car has everything going for it, it is still not rated very high owing to a few niggles that aren’t addressed even in the latest upgraded version and notwithstanding its unimaginably high-price in the Indian market that can only be overcome if the heart rules the head.